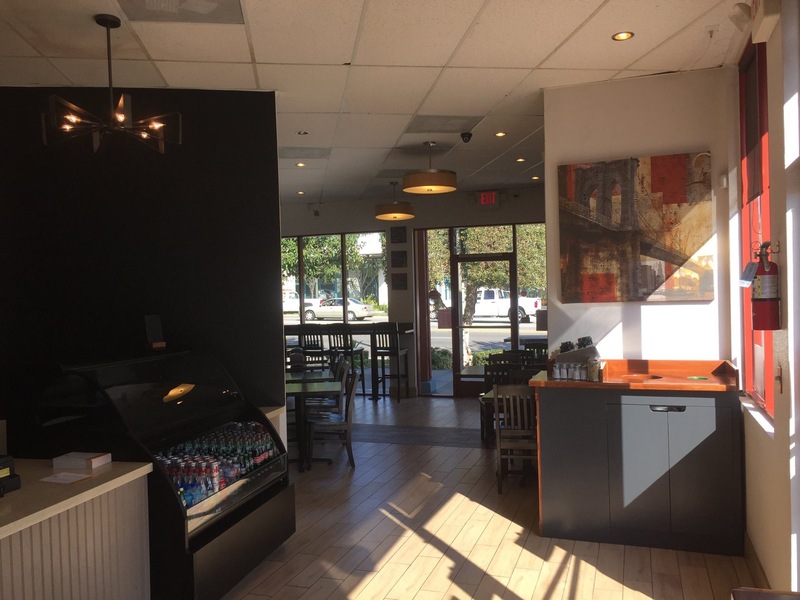 The only kosher restaurant in the LA area south of LAX, Chayo, which opened in 2013, has been closed for a few months but has reopened under a new brand name: 1707. 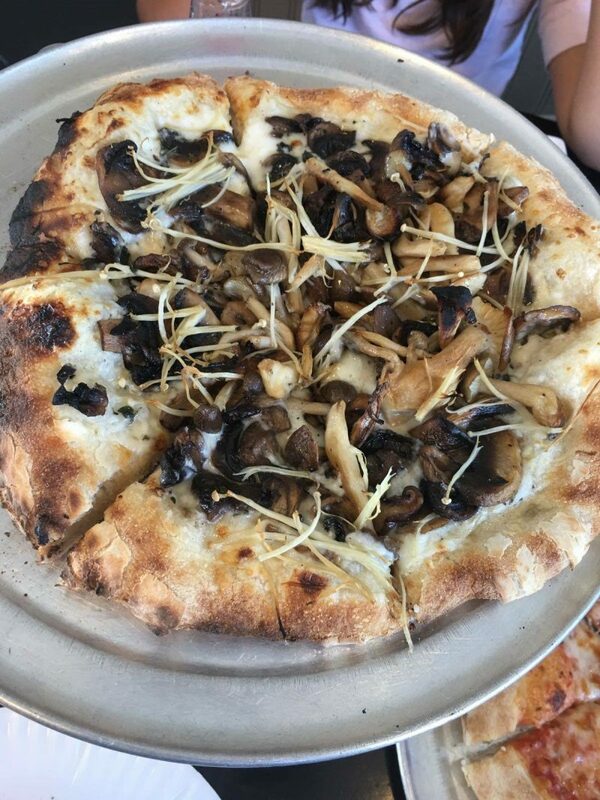 1707 bills itself as a wood fired pizzeria meeting the needs of health conscious consumers with vegetarian, vegan, and gluten free (GF) options. Their starting hours will be from 11AM – 4PM, but will expand after they’ve been open for a while. 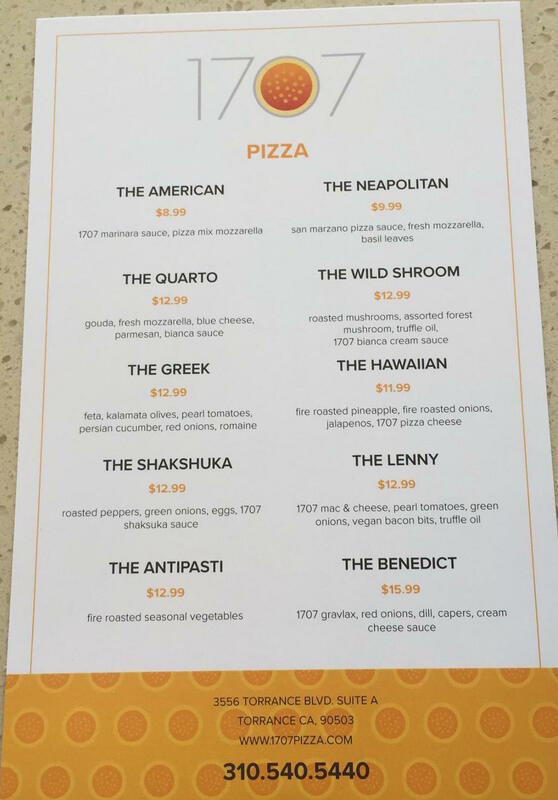 In the months to come, the restaurant will add online ordering, more gluten free and vegan options, as well as delivery service. 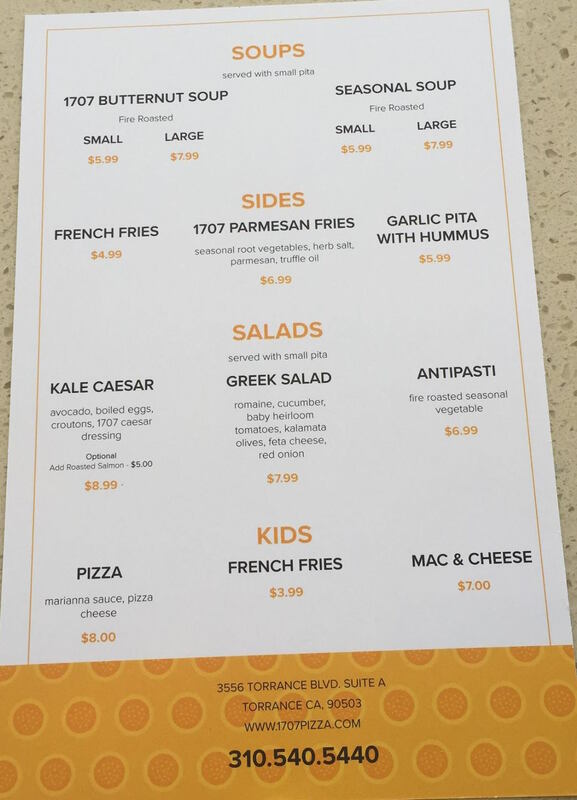 The restaurant will also be working on catering options in the near future. Kosher Supervision under Kehilla Kosher.